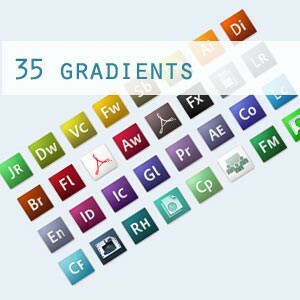 35 gradients for Photoshop that resemble the new, and quite controversial, Adobe CS3 icons. 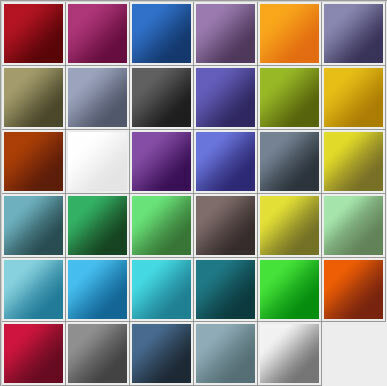 For using these in Photoshop, the gradients will usually come out better if you use the radial gradient, but you can get away with the linear gradient if you position it correctly. Anyways have fun with 'em!